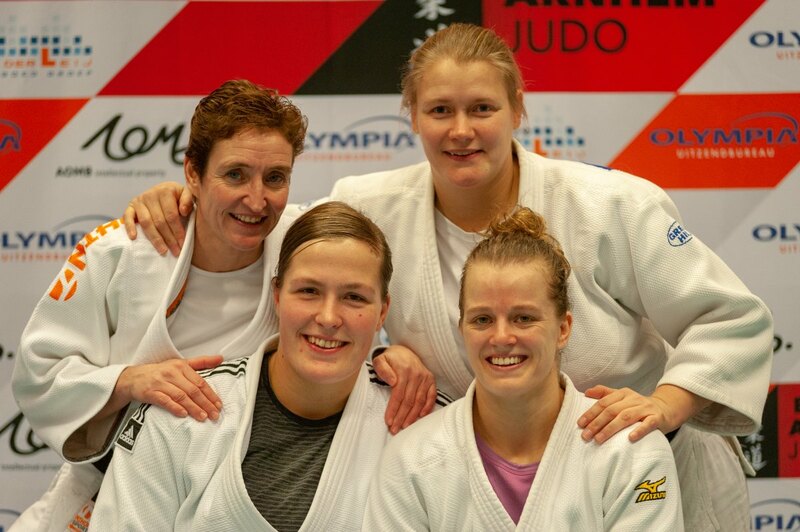 Jennifer Kuijpers started judo in 1993. Born in Nijmegen but trained at Sportinstituut Tom van der Kolk and Judo Zutphen as well. Triple National champion who was unlucky at a World Cup where she broke her leg and retired.